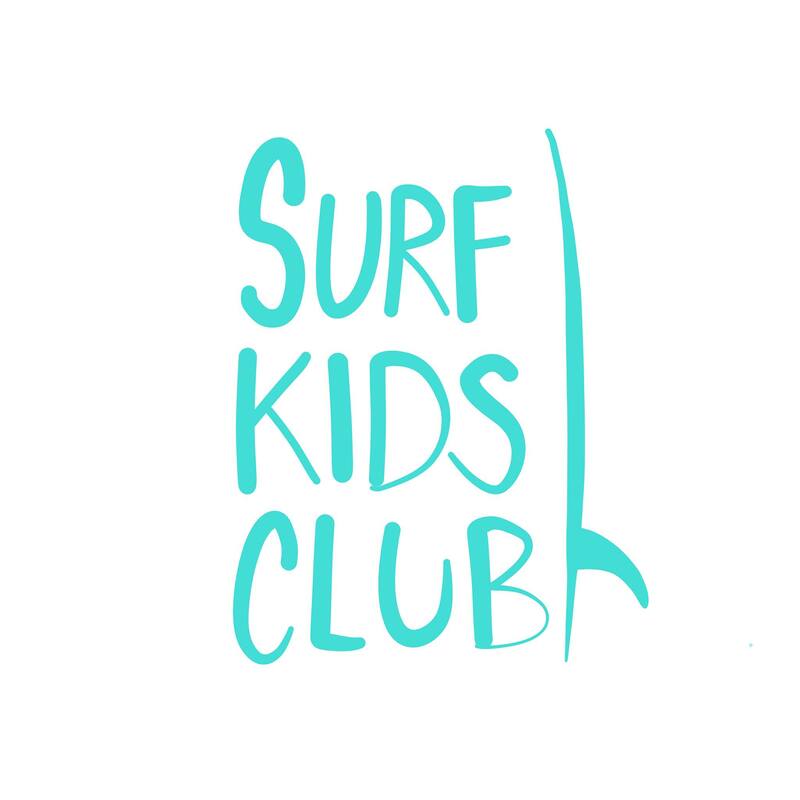 If you haven´t seen it yet – here is video from our very first season of Surf Kids Club 2 years ago. This article and interview is translated from it´s German original. 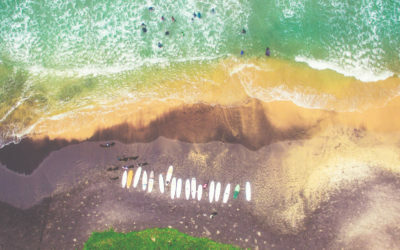 Written by Markus Warth aka Teardrop Surf. Markus joined one of our very first lessons in first season in early 2016. 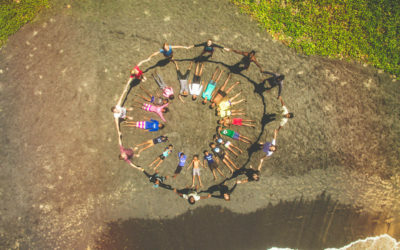 Surf Kids Club Meddawatta was founded in January 2015 by Katerina and Thushan, with support from Leonel.